Free Shipping on orders of $30.00 or more. 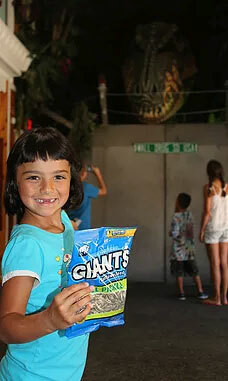 In every serving of our pistachios! We strive to not only meet but exceed your taste expectations. 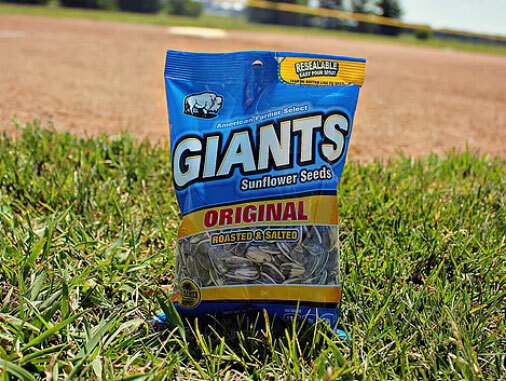 Only the best, hand-picked seeds get passed to us and into every GIANTS package. 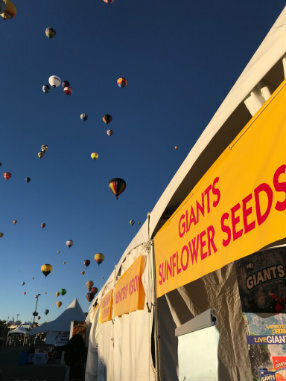 Grown from the best sunflowers and packaged with care, your tastebuds will soar. 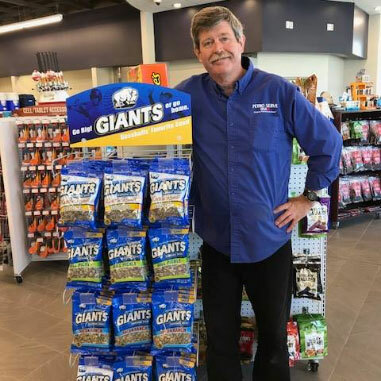 When top quality meets rich flavor, you get GIANTS Snacks seeds. Indulge your senses with an assortment of delicious flavors. 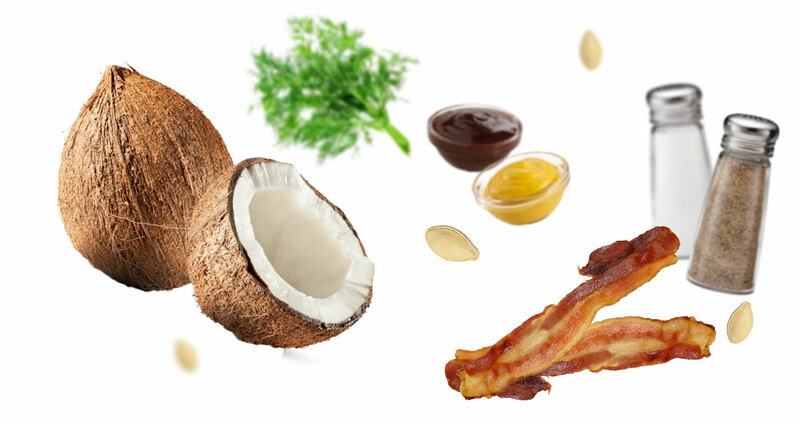 Ranging from sweet to savory, we provide a perfect flavor for all tastebuds and every craving. We always keep you in mind. 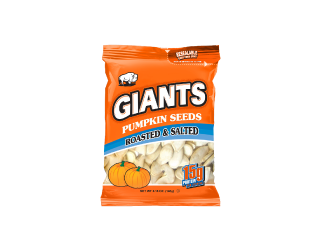 GIANTS Snacks is dedicated in providing you the best quality seeds from growers that we know by name. 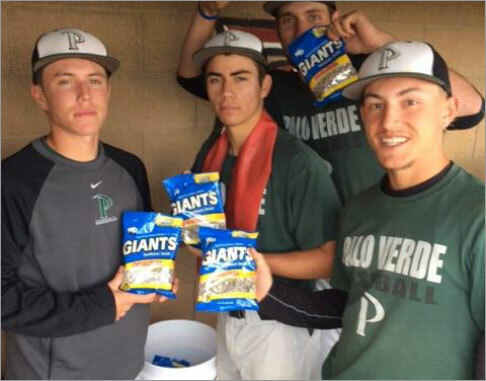 Your health is #1, and that’s why all of our products are carefully crafted, all natural, and have zero trans fat. 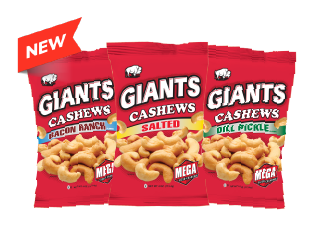 Follow us on social media to stay up to date with all things GIANT! 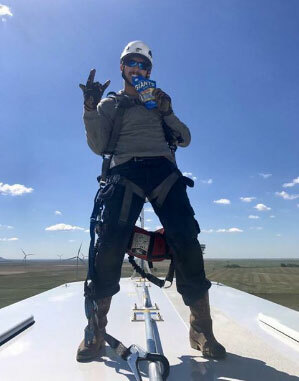 We're always looking for individuals who want to taste our new flavors. It's important to us that our flavors are not only unique but irresistible!